Have the best time of your winter holidays on one of the longest luge tracks in Switzerland! This 7 km long track in the resort of Les Diablerets, in the Vaudois Alps, is great fun for families and friends! Have the best time of your winter holidays on one of the longest luge tracks in Switzerland! Winter sports don’t stop at skiing and the resort of Les Diablerets understood this when it created one of the longest luge tracks in Switzerland! 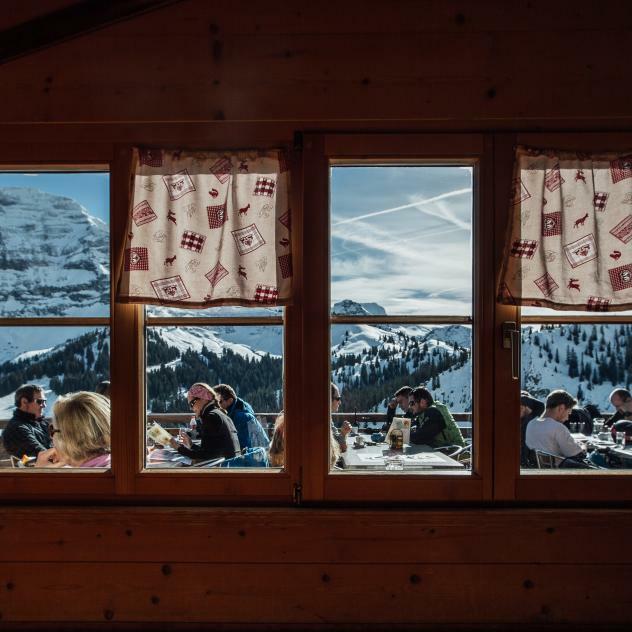 Pick up a “Davos” luge and board the Diablerets Express cablecar along with the skiers. Once you get to the top, visit a mountain restaurant to gather your strength, then go for it! This 7.2 km luge track meets the highest safety standards and is completely separate from the ski slopes to avoid any crossover. Whether you’re with children or friends, you’re guaranteed to have the biggest laughs of your holidays! Three evenings a week, the track is open at night time for a descent with head torches, perhaps combined with a delicious cheese fondue. Excitement guaranteed! The track is suitable for skate sleds and skate bobsleds. Plastic bobsleds are prohibited. The ascent by cable car is free for holders of a day, stay or season pass and for children born in 2013 and after. 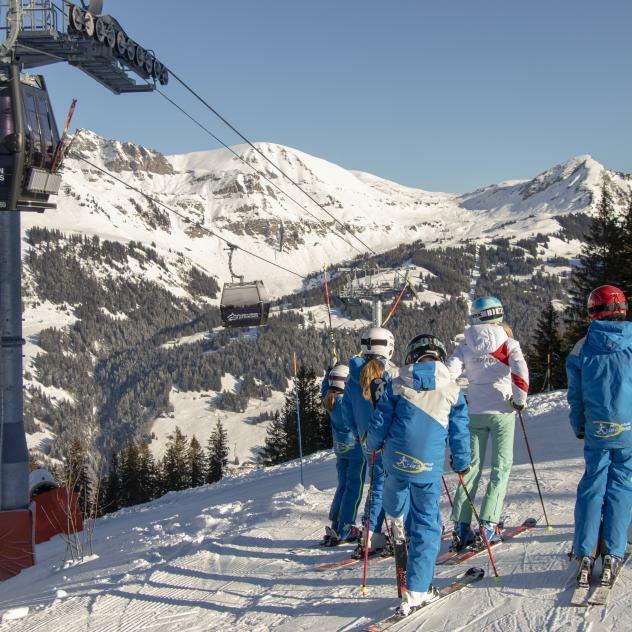 Soar to the top of the mountain on the Diablerets Express! Enjoy stunning views of the forest below you and watch the tobogganists and skiers in winter. 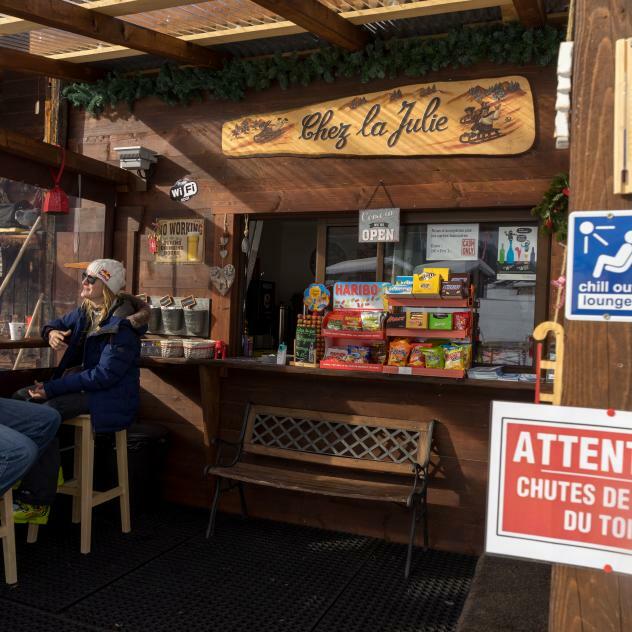 The gondola takes you up to the sector of Le Meilleret, which is part of the Villars-Gryon-Les Diablerets ski area. 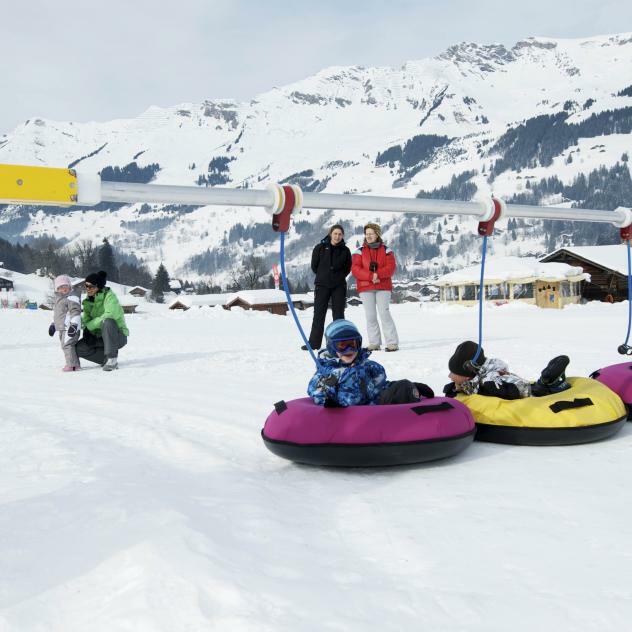 The Funpark in Les Diablerets is the ideal place for the whole family to have fun sledging in a safe environment. The unique TéléLuge takes you back up the slope as many times as you want for 30 minutes or an hour.